The master chef directs from ego, matter, and all things logical. Informed by compassion and a feeble human attempt at detachment. The sous chef speaks of subconscious wisdom and secrets the recipe away, shaded from temporal realization. Meanwhile the ingredients keep shifting, citing quantum entanglement, non-locality, and wave particle duality. 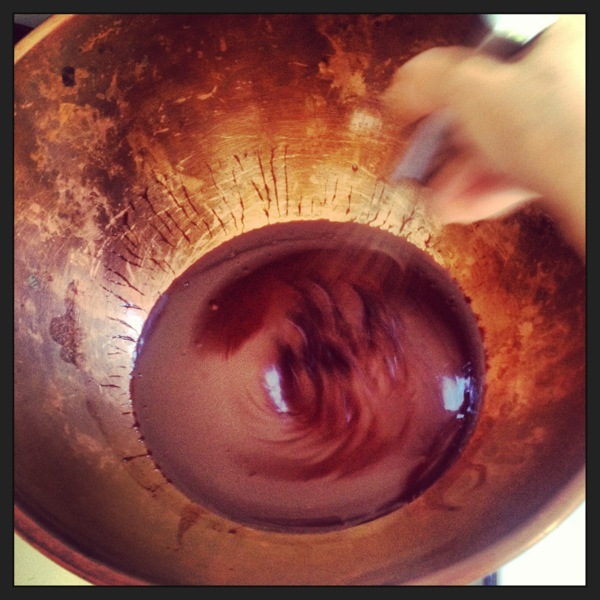 Beyond the veils of mysticism and psyche and unknown and infinite, a deep and rich chocolate medicine materializes. Wholesome, nourishing, and forever mysterious by nature. The sensual satisfaction of darkness.